Small businesses can benefit from digitising basic HR functions by moving to the cloud and creating a centralised system for leaves and claims -- the most paper-intensive task for enterprises. What is “Phygital” and how is relevant for small business? The blending of physical and digital user experiences for ‘phygital’ isn’t just an excuse to create another marketing buzzword. 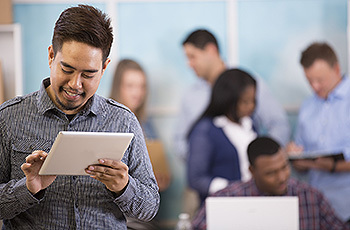 It’s a way for small businesses to align their digital and real work operations. The 2018 budget is a roadmap for Singapore's growth over the next decade. It focuses on helping SMEs expand, innovate and transform. But it features several prudent measures that might raise business costs. Why should Small Businesses embrace e-invoicing? 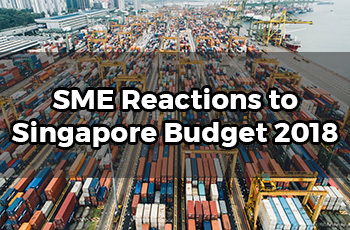 It was announced in the recent Singapore Budget 2018 that a new national electronic invoicing (e-invoicing) framework will be introduced so businesses can process payments more efficiently.